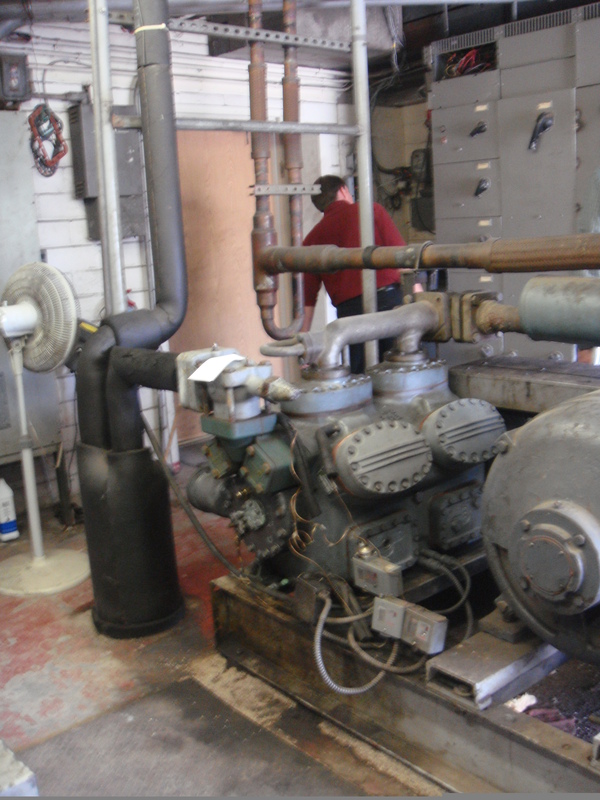 G & W Services is pleased to offer an extensive selection of split systems and split system components that provide reliable performance to meet the demands of your commercial needs. Our split systems offer the highest efficiency available while reducing energy bills and maximizing comfort. 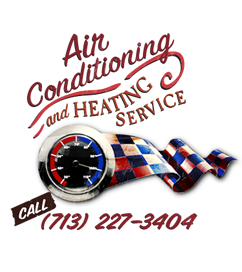 After 5 decades of experience, our commercial ac split system specialists are able to identify problems to quickly and efficiently and get your air conditioner or heater running with maximum performance.